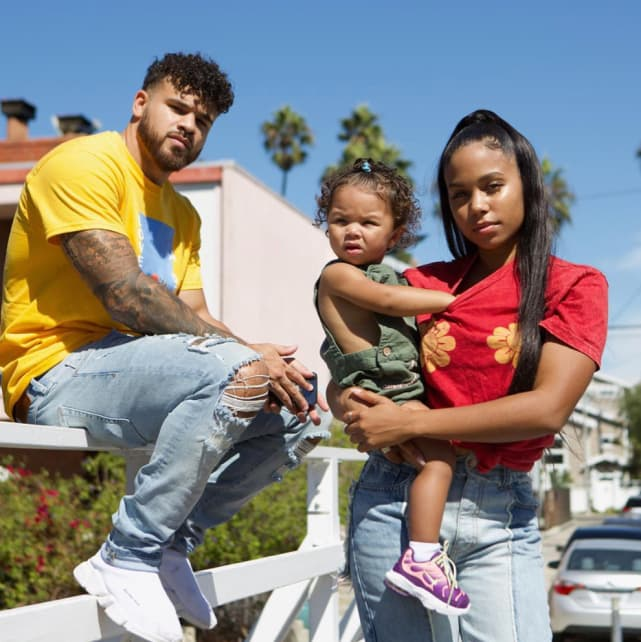 Prior to the start of the latest season of Teen Mom OG, MTV announced the addition of two new cast members — Bristol Palin and Cheyenne Floyd. Thanks to her famous last name, most of the buzz surrounded Bristol, but in the end, it was Cheyenne and her unique story that really connected with viewers. Early complaints that Floyd had never technically been a teen mom evaporated as fans became engrossed in her trials and travails. 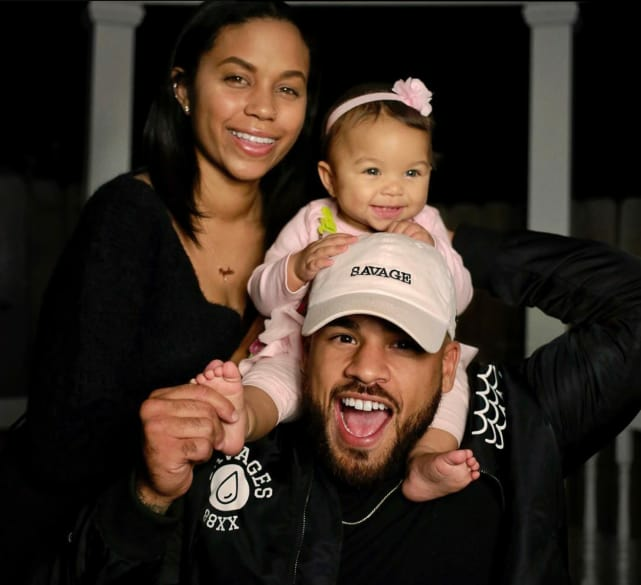 Though no stranger to reality TV, Cheyenne was not a celebrity on par with the other moms, and as a result, viewers found it easy to relate to storylines involving her daughter's health issues and her relationship to Cory Wharton. Of course, the season ended on something of a cliffhanger, as the nature of Cheyenne and Cory's relationship remained uncertain. Now, Ryder's parents are clearing the air — but some fans are still more than a little confused. 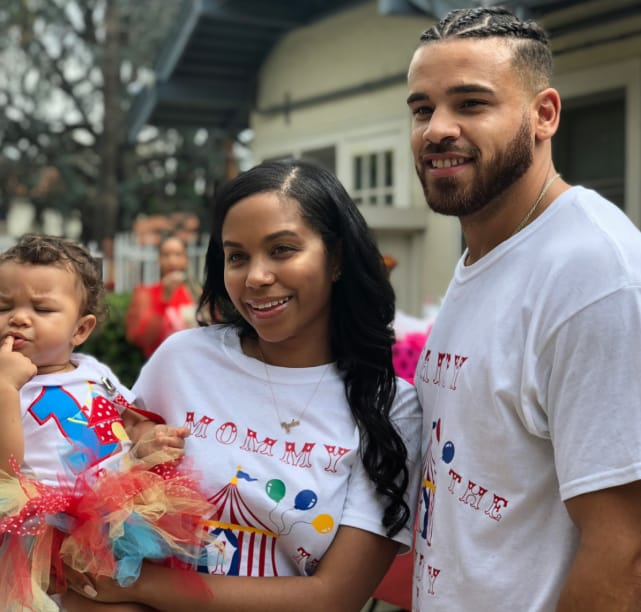 For the most part, Cheyenne Floyd and Cory Wharton seem to enjoy a very healthy co-parenting relationship. But are they more than just friends? Cheyenne and Cory have always put their daughter’s needs ahead of their own. Their natural chemistry and the ease with which they seem to get along has raised questions about their relationship. 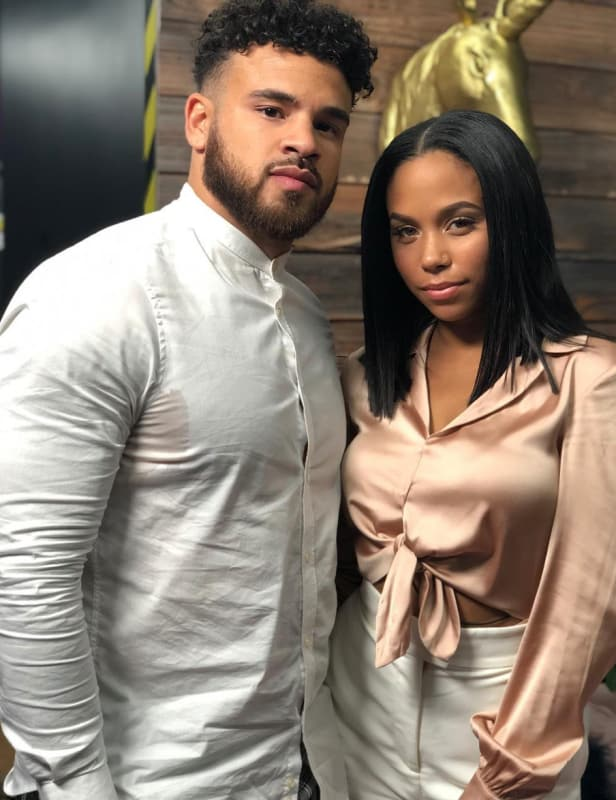 Cheyenne and Cory kept their relationship status a mystery throughout their first season on Teen Mom OG. Despite that, they quickly became fan favorites and the definition of #CoparentingGoals. 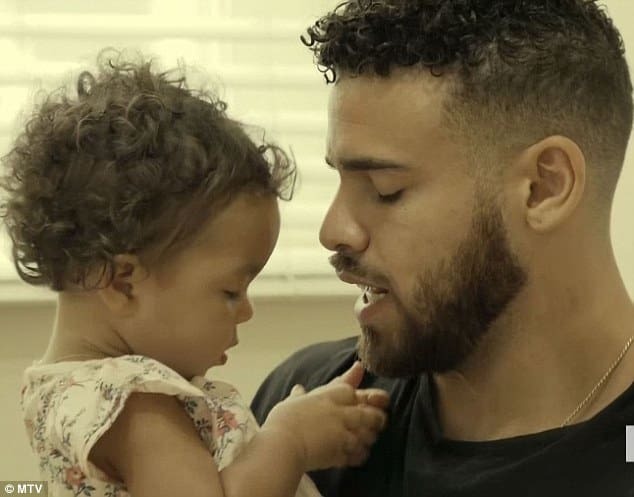 Ryder was about six months old before it was determined that Cory was her father, and Wharton has reportedly devoted himself to being there for his daughter ever since. Floyd broke up with her boyfriend not long after Ryder’s, but she didn’t go running straight to Cory. Taylor Swift: I’m So Jealous of Blake Lively and Ryan Reynolds! Leah Messer: Teen Mom 2 is Gonna Make Me Look Terrible with Editing, Again!